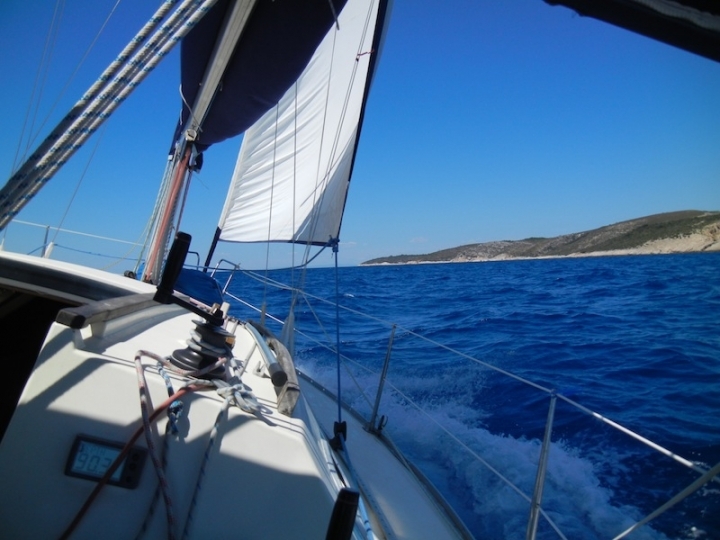 Janez and Darja Polajnar took us sailing down the Adriatic near the island of Vis for 5 days. We had a wonderful time and explored several caves on the south shore of this famous Island. The Allies worked with the Partisans led by Tito who had secret HQ in a cave and an landing strip on Vis.